Our team is here to offer you a friendly, professional and personal dental service in a comfortable and relaxed atmosphere. We dedicate time to listen to you, discuss your requirements, and talk you through the treatment options available to you. Together, we will devise a suitable treatment plan which can be completed at a pace that is convenient to you. Dentist Simon Patient (GDC No. 67149) has lived in Maidstone for most of his life. He trained and qualified in Manchester in 1991 and has worked in his home town ever since except for a two year spell spent in the Australian outback. 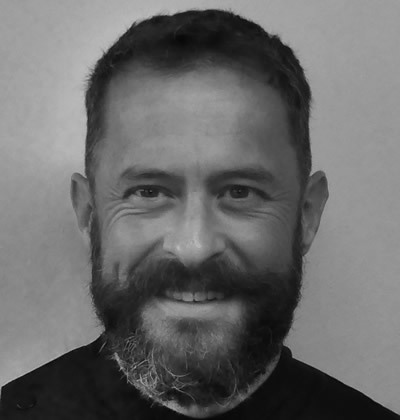 He has been a part of the team at Oakwood Dental Surgery since 2005. Dentist Raminder Bevan (GDC No. 69068) qualified in London in 1993 and has worked in the southeast of England since then. She more recently moved to Maidstone and joined the team in 2011. 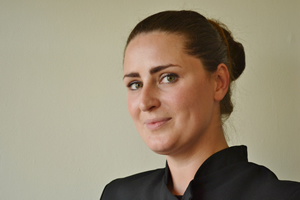 Receptionist and Practice Manager and Registered Dental Nurse Lisa Kinslow (GDC No. 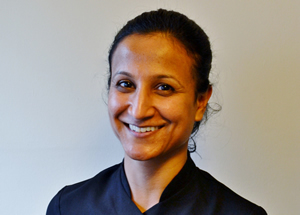 109446) is a familiar face at Oakwood Dental Surgery having joined the practice in 2001.